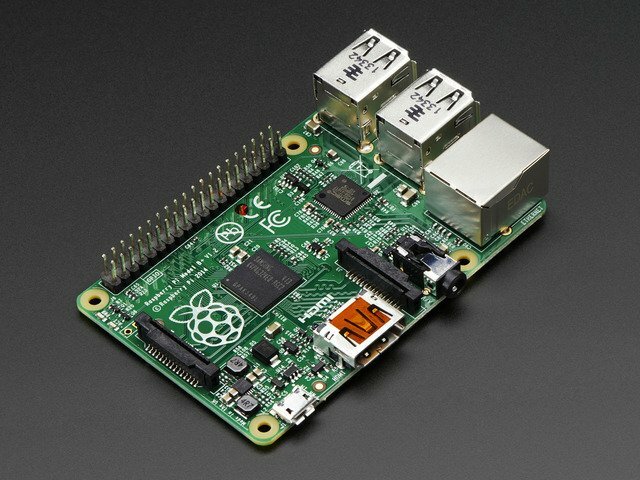 Use your favorite audio programming environment to send data to your Raspberry Pi! If you are a regular user of audio/visual programming environments like Cycling '74's Max, Pure Data, or ChucK, you may have encountered instances where you would like to communicate with remote devices and hardware. There are plenty of ways you could approach this, but a protocol known as Open Sound Control (OSC) is probably the best supported solution. 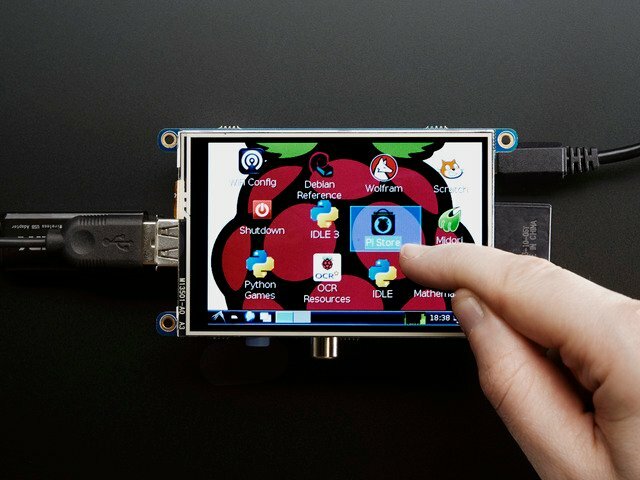 In this tutorial, we will be exploring using OSC to communicate with a Raspberry Pi connected to your local network using Max, Pure Data, and ChucK. We will be using Node.js on the Pi because the event driven nature of Node.js makes it easy to do things like listen to incoming OSC messages or button presses while performing other tasks. If you would like to learn more about using Node.js with your Raspberry Pi, check out our guide for more info. This tutorial assumes you have some basic knowledge of using the command line. If you need help to get up to speed, check out this great guide by Brennen. 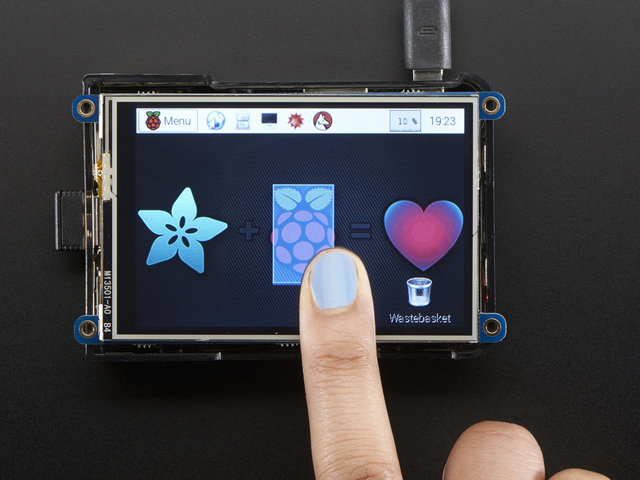 If you feel comfortable using the command line, then you are ready to proceed with setting up your Raspberry Pi. This guide was first published on Mar 26, 2015. It was last updated on Mar 26, 2015. This page (Overview) was last updated on Apr 24, 2019.